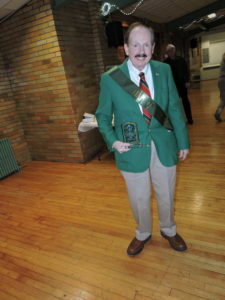 To unite and promote fraternalism amongst Irish/American Law Enforcement Officers, to include: City, State, County and Municipal Police Officers, Corrections Officers, Sheriffs and Federal Law Enforcement Agents, within the Greater Pittsburgh area. 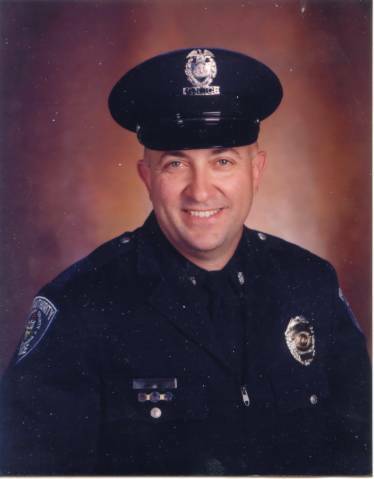 To encourage and enhance professionalism within the Law Enforcement profession to better serve the community. 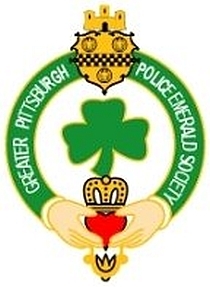 Cead Mile Failte (A Hundred Thousand Welcomes) everyone to the Greater Pittsburgh Police Emerald Society website. Our membership is growing faster than I can sign membership cards. This web site is a way to get information to members and potential new members. The success of this organization depends on all of us. If you have any ideas or information on upcoming events, please do not hesitate to contact the Officers or Board members. Again let me welcome you all, members and guests, to our website. I hope you enjoy it. Larry Dunn, Thanks for all your hard work!! !